Why did the teacher jump into the water? She wanted to test the water! 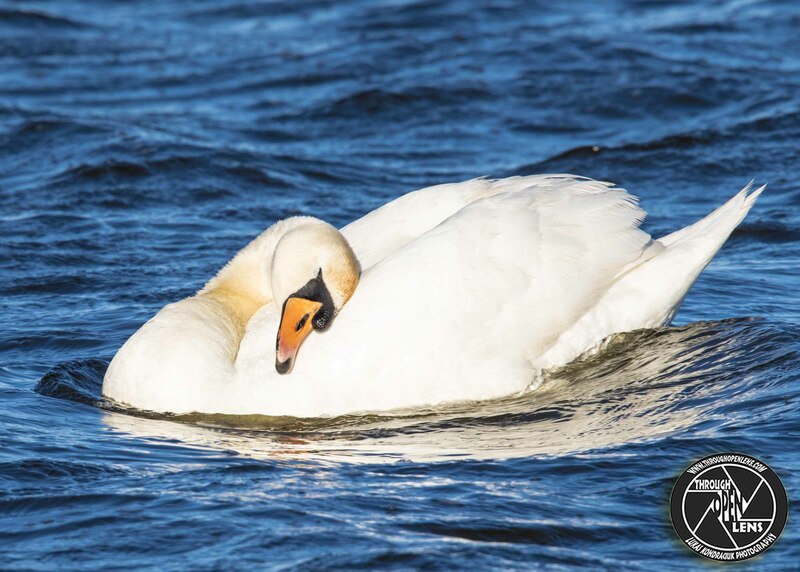 This entry was posted in art, Gallery, Photography, Wildlife and tagged amazing, ANATIDAE, animals, ANSERIFORMES, art, BIRD, chilling, Cisne vulgar, Cygne tuberculé, Cygnus olor, d810, f/5.6, fact, fun, Interesting Fact, joke, life, model, Mute Swan, Mute Swan swimming, Nature, new jersey, Nikon, NJ, nj photography, nj wild, nj wildlife, nonmigratory, Photo, Photography, portrait, sussex, sussex county nj, swan, swan swim, swan swimming, swans, swim, swim at your own risk, swimming, Tamron, teacher joke, travel, United States, water, water joke, wet, Wild, wildbird, Wildlife, wings up, winter. Bookmark the permalink. F/ 5.6, 1/1250, ISO 400. What did the nose say to the finger? 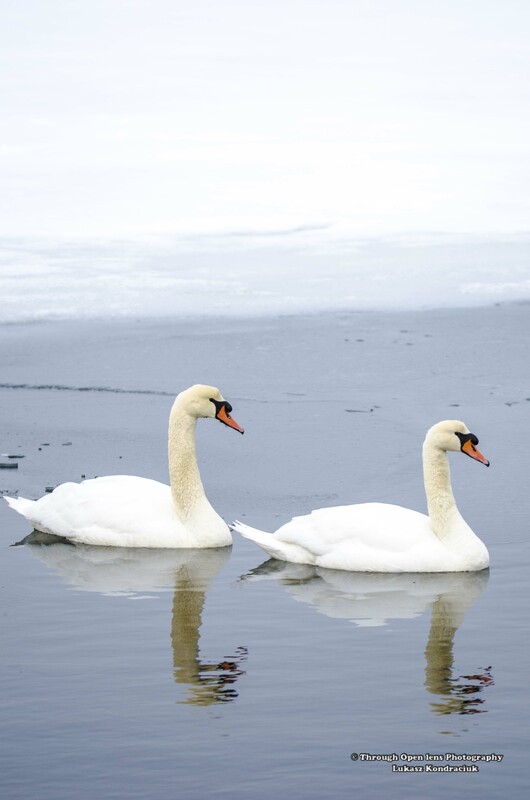 This entry was posted in art, Gallery, Photography, Wildlife and tagged amazing, ANATIDAE, animals, ANSERIFORMES, art, BIRD, chilling, Cisne vulgar, Cygne tuberculé, Cygnus olor, d7000, Double Trouble, f/5.6, fact, finger joke, fun, ice, Interesting Fact, joke, kearny, life, model, Mute Swan, Nature, new jersey, Nikon, NJ, nj photography, nj wild, nj wildlife, nonmigratory, nose joke, party joke, Photo, Photography, portrait, reflection, swan, swans, swim, swimming, Tamron, travel, wet, Wild, wildbird, Wildlife, winter. Bookmark the permalink. I Don’t Like Green Eggs And Ham! I Do Not Like Them, Sam I Am! 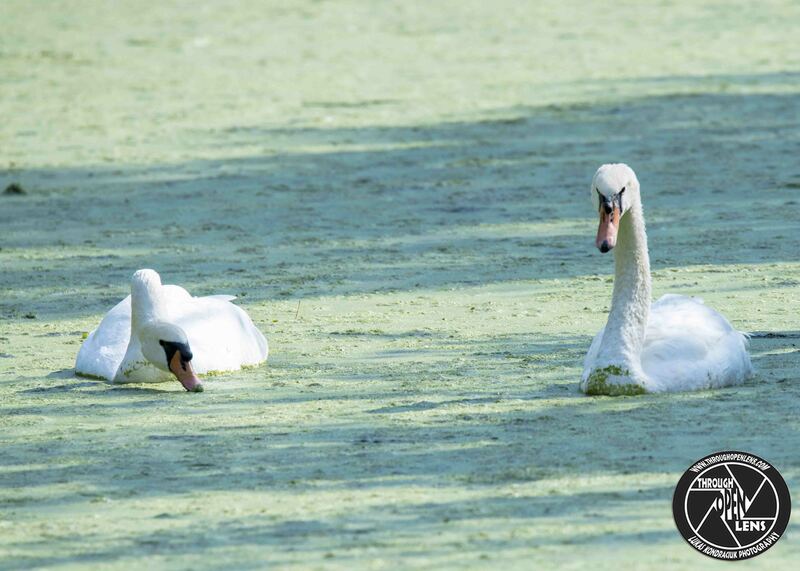 This entry was posted in art, Gallery, Photography, Wildlife and tagged algae, amazing, ANATIDAE, animals, ANSERIFORMES, art, BIRD, chilling, Cisne vulgar, Cygne tuberculé, Cygnus olor, d810, Dr. Seuss, Dr. Seuss line, fact, fun, green, green algae, I Don't Like Green Eggs And Ham I Do Not Like Them Sam I Am, I Don't Like Green Eggs And Ham! I Do Not Like Them, Interesting Fact, joke, life, model, Mute Swan, Mute Swan algae, mute swan algae swim, mute swan algae swimming, Mute Swans algae, Nature, new jersey, Nikon, NJ, nj photography, nj wild, nj wildlife, nonmigratory, organize an outer space party joke, organize joke, outer space joke, party joke, Photo, Photography, portrait, Sam I Am!, swan, swans, swim, swimming, Tamron, travel, wet, Wild, wildbird, Wildlife. Bookmark the permalink. 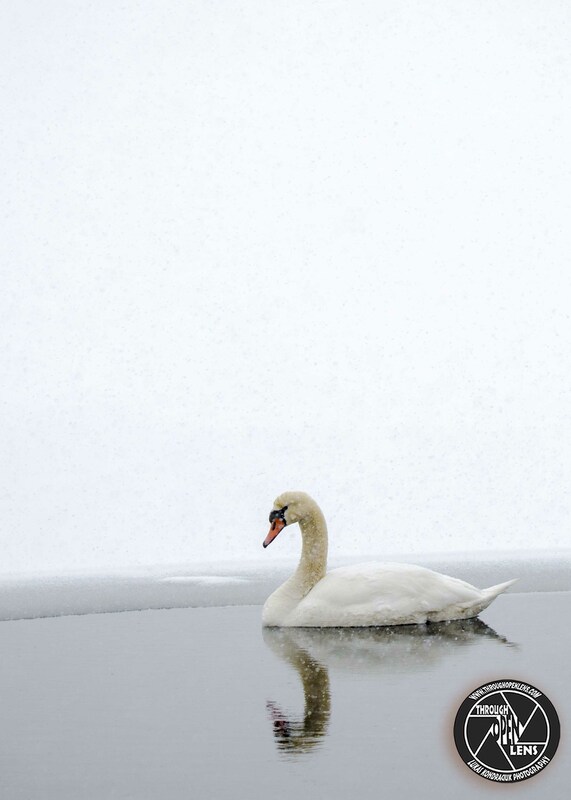 This entry was posted in Gallery and tagged ANATIDAE, animals, BIRD, Cygnus olor, d7000, dirty joke, fact, fun, History, ice, Interesting Fact, joke, Mute Swan, Nature, Nikon, NJ, On Ice, Photo, Photography, swan, Swan Lake Ballet, Swan Lake Ballet ( On Ice ), swan lake on ice, swan on ice, Tamron, travel, walking on ice, wildbird, Wildlife, winter. Bookmark the permalink. When you are with the right person, every day is Valentine’s Day! What’s the best part about Valentines Day? The day after when all the chocolate goes on sale. 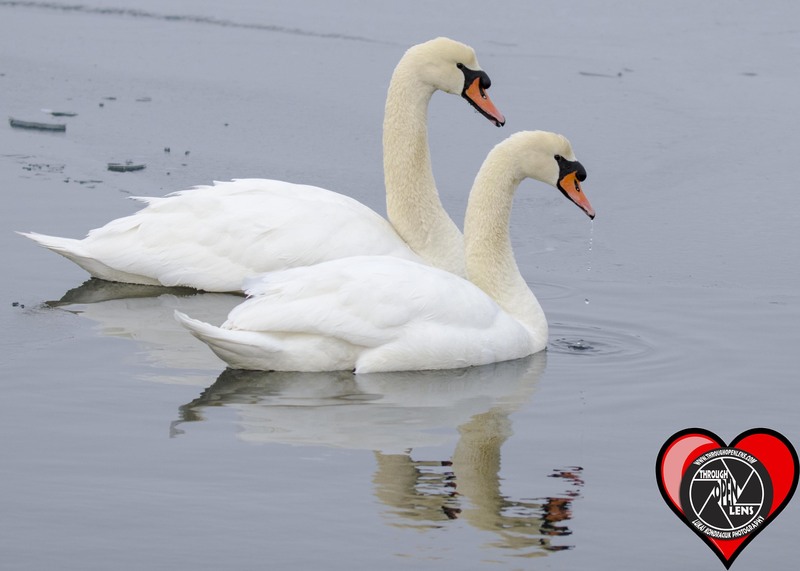 This entry was posted in Gallery and tagged amazing, ANATIDAE, animals, ANSERIFORMES, BIRD, chilling, Cisne vulgar, couple, Cygne tuberculé, Cygnus olor, d7000, f/5.6, f/6.3, fact, fun, happy valentine's day, ice, Interesting Fact, joke, kearny, kearny NJ, life, love, model, Mute Swan, mute swans, Nature, new jersey, Nikon, NJ, nj photography, nj wild, nj wildlife, nonmigratory, Photo, Photography, portrait, reflection, snow, snowman joke, snowwing, swan, swan love, swans, swim, swimming, Tamron, travel, valentine day, valentine's day, Valentines Day joke, vday, water, wet, When you are with the right person every day is Valentine's Day, Wild, wildbird, Wildlife, Will You Be My Valentine, winter. Bookmark the permalink. Snow Way You’ve Got To Be Flaking Me! Why was the snowman sad? Cause he had a meltdown. 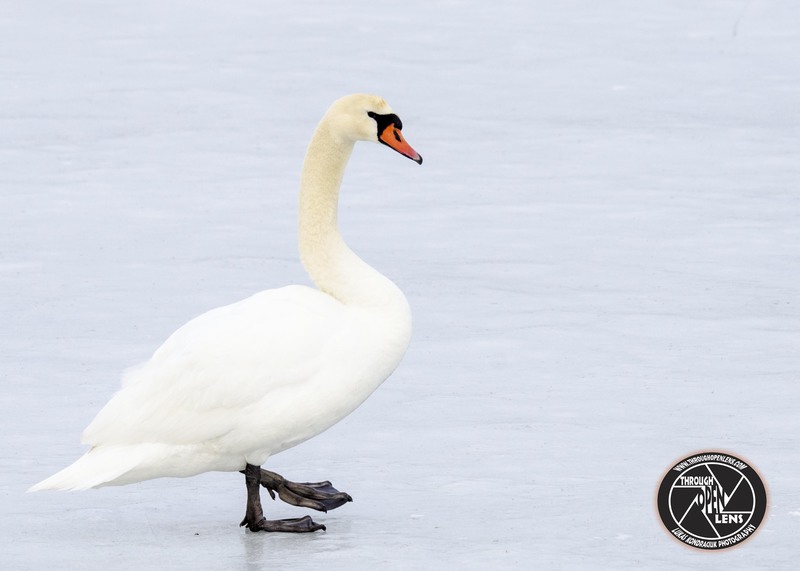 This entry was posted in Gallery and tagged amazing, ANATIDAE, animals, ANSERIFORMES, BIRD, chilling, Cisne vulgar, Cygne tuberculé, Cygnus olor, d7000, f/5.6, fact, fun, ice, Interesting Fact, joke, kearny, kearny NJ, life, model, Mute Swan, mute swan in snow, Nature, new jersey, Nikon, NJ, nj photography, nj wild, nj wildlife, nonmigratory, Photo, Photography, portrait, reflection, snow, Snow Way You've Got To Be Flaking Me, snowman joke, snowwing, swan, swim, swimming, Tamron, travel, water, wet, Wild, wildbird, Wildlife, winter. Bookmark the permalink. Everything In Your Life Is Reflection Of A Choice You Have Made, If You Want A Difrent Result, Make A Different Choice. F/10.0, 1/400, ISO 320, Photoshop CS6. This entry was posted in Gallery and tagged amazing, ANATIDAE, animals, ANSERIFORMES, BIRD, captain joke, chilling, Cisne vulgar, cs6, Cygne tuberculé, Cygnus olor, d810, Everything In Your Life Is Reflection Of A Choice You Have Made If You Want A Difrent Result Make A Different Choice, fact, fun, Interesting Fact, joke, life, model, Mute Swan, Nature, new jersey, Nikon, NJ, nj photography, nj wild, nj wildlife, nonmigratory, Photo, Photography, photoshop, Photoshop CS6, pirate joke, portrait, reflection, ship joke, swan, swim, swimming, Tamron, travel, water, wet, Wild, wildbird, Wildlife, Wyckoff, wyckoff nj. Bookmark the permalink. I Just Love The Way I Feel, Hmmm. What do clouds do when they become rich? 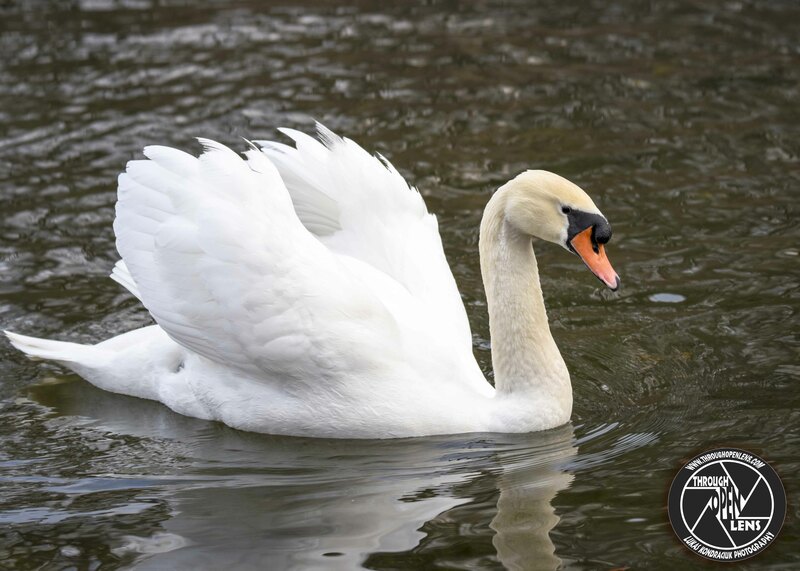 This entry was posted in Gallery and tagged ANATIDAE, animals, BIRD, Cisne vulgar, clouds joke, Cygne tuberculé, Cygnus olor, d810, east coast, fact, feels good, fun, I Just Love The Way I Feel, Interesting Fact, joke, love myself, lyndhurst nj, Mute, Mute Swan, mute swan pillow, Nature, new jersey, Nikon, NJ, nj wild, nj wildlife, oh yeah, Photo, Photography, pillow, portrait, rich joke, sleep, swan, swim, swimming, Tamron, touch myself, travel, tree, United States, water bird, wet, wildbird, Wildlife. Bookmark the permalink. How do you keep a chicken in suspense? 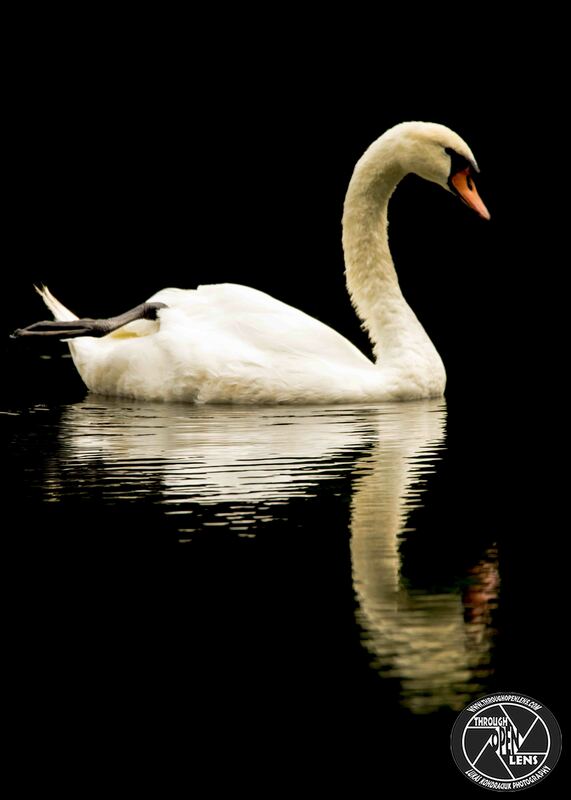 This entry was posted in Gallery and tagged animals, BIRD, d7000, double vision, f/5.6, fact, franklin lakes, franklin lakes nature preserve, fun, Interesting Fact, joke, Mute Swan, mute swans, Nature, nature preserve, Nikon, NJ, Photo, Photography, swan, swans, wet, wildbird, Wildlife. Bookmark the permalink. Will You Be My Valentine?! What do you call a funny chicken? 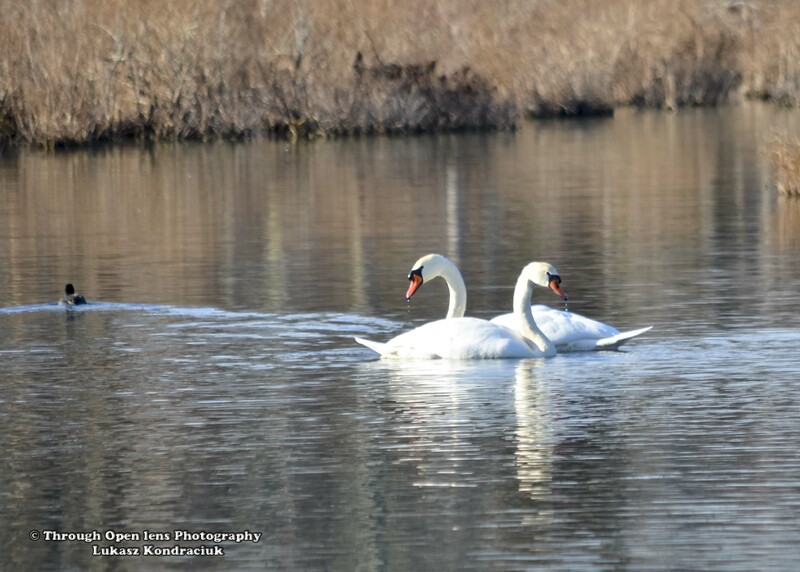 This entry was posted in Gallery and tagged animals, BIRD, d7000, f/6.3, fact, feb 14, fun, kearny, love, Mute Swan, mute swans, Nature, Nikon, NJ, Photo, Photography, swan, swans, Tamron, valentine's day, wet, wildbird, Wildlife, Will You Be My Valentine, winter. Bookmark the permalink.